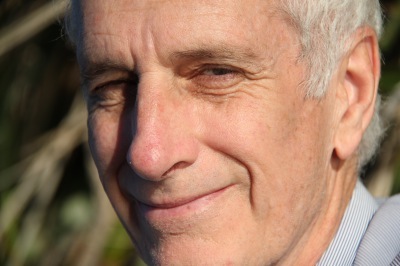 Ian Cowan was born in England but became a New Zealander when he was 10. Since 1984 he has worked as a consultant radiologist at Christchurch Hospital, and he watched the ‘health reforms’ from close up. He believes that New Zealand’s culture is in danger of being eroded by political policies that favour wealth creation over inclusiveness and fairness, and that we all need to be alert to this before it’s too late. 'Not Our Problem' is his first novel.